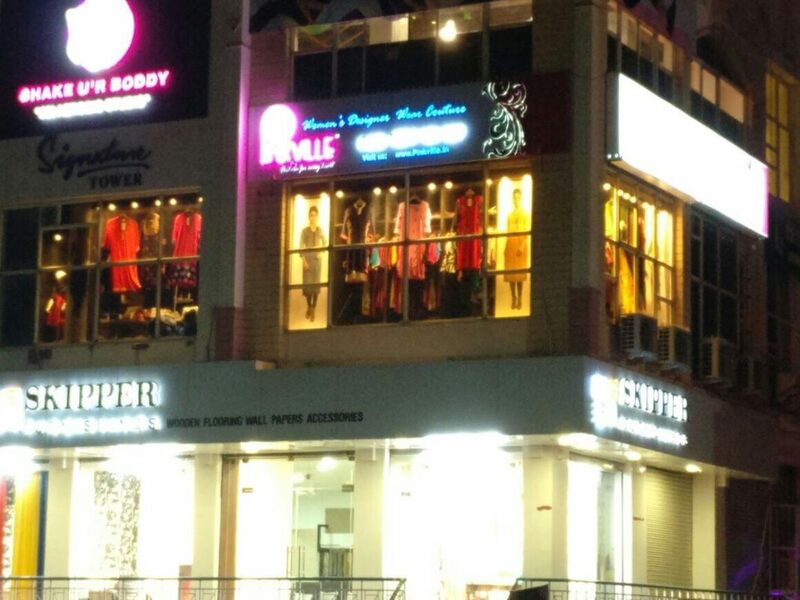 PINK Ville and fashion have become synonyms. 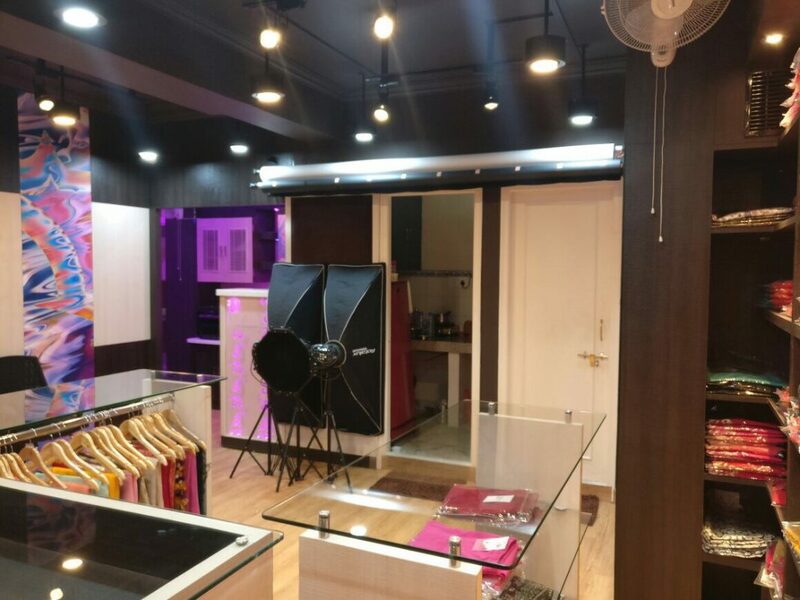 With an in-store photo studio, Pink Ville’s customer experience and wardrobe selection elevate to an even more pleasant stature. 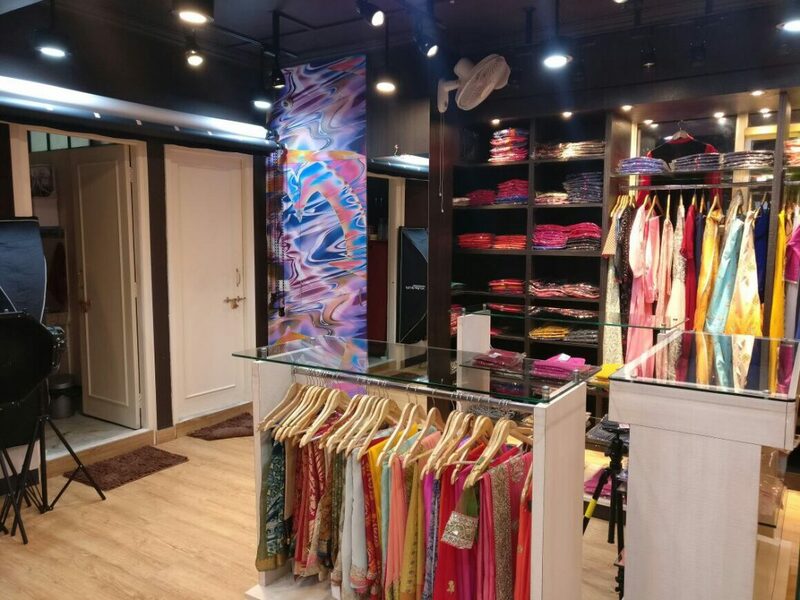 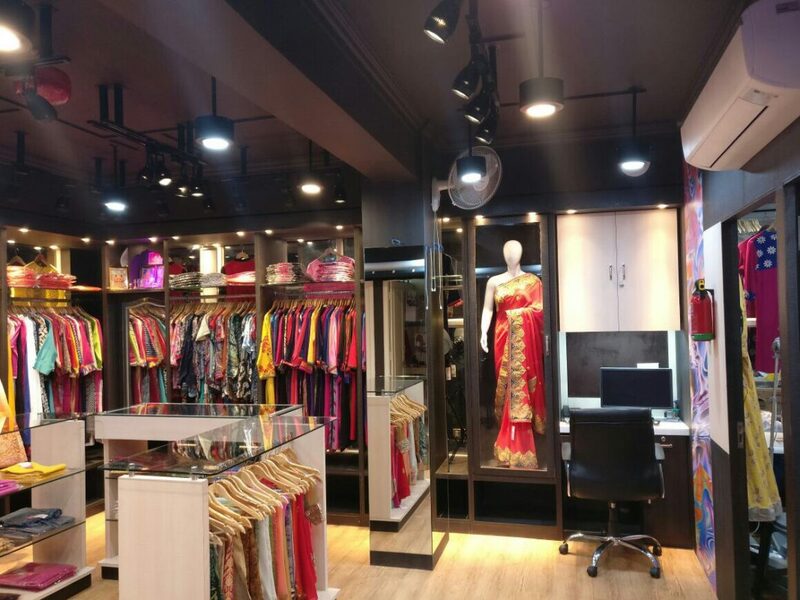 Parul’s vision to cater to every woman’s unique preferences and styles has opened the way for comfortable personalization with every order. 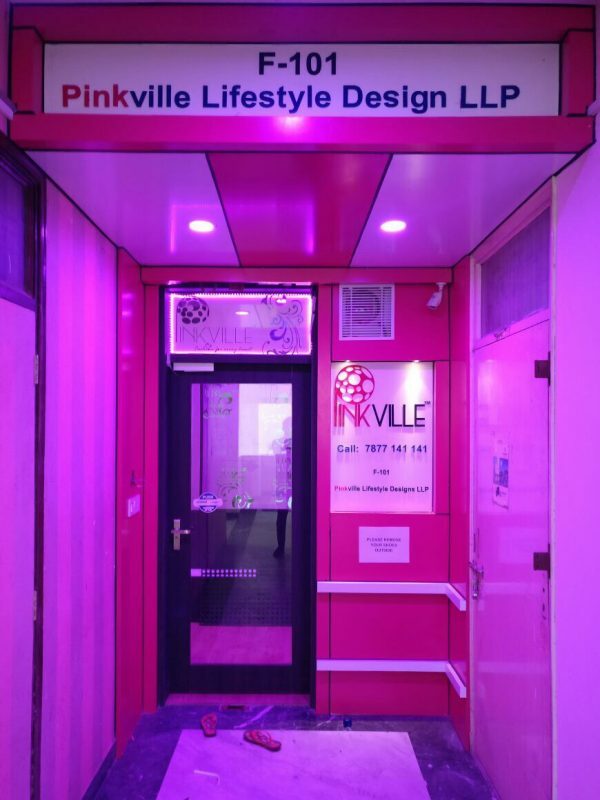 Today, Pink Ville has become the epitome of sophisticated yet affordable fashion and it reminds us of the power of a woman’s vision and passion, that knows no boundaries!